Nokia has identified a software issue, as explained on the Nokia Conversations blog, where a memory management issues in some cases has led to loss of data connectivity. Nokia immediately clarifies that this is a software issue, not hardware or network related. A fix has already been developed and will be ready for download through a software update by April 16, 2012. One more thing, anyone who has purchased or will purchase a Nokia Lumia 900 before April 21st will also receive a $100 AT&T bill credit on behalf of Nokia. 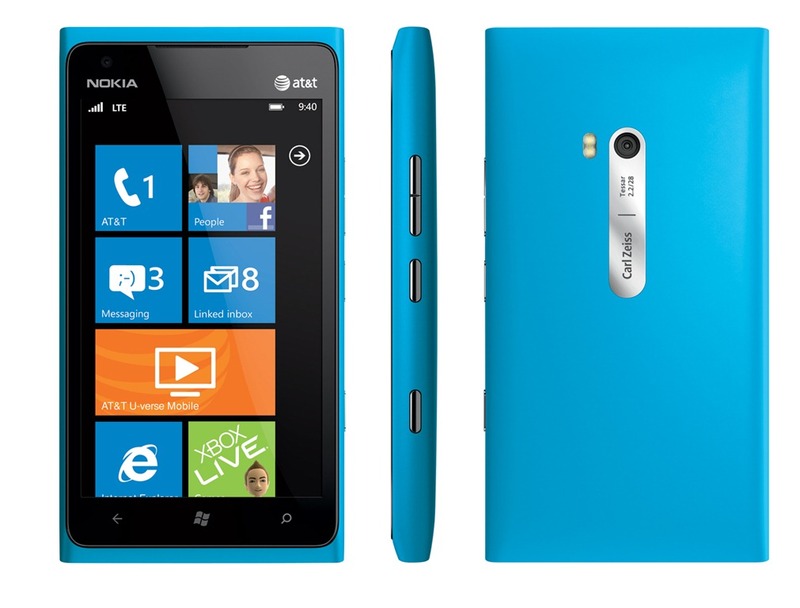 We believe the Nokia Lumia 900 is unlike any other smartphone on the market. It represents an exceptional balance of power, ease of use and value, all wrapped in one of the most stylish, striking designs ever. 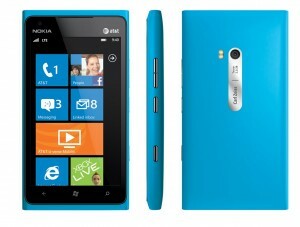 At $99.99 at AT&T, we think the Lumia 900 is already a fantastic deal. And now, it’s unbeatable. Well played, Nokia. Well played.